The majority of notaries have obtained this position because it is part of their job description. It is important to remember that the individual is commissioned - not the company they work for. If the commissioned worker leaves and takes a new position, the notary title and supplies go with them. This is why it is critical for each notary to review and understand the regulations that accompany this position so that they are aware of their responsibilities and the governing rules for accessories. 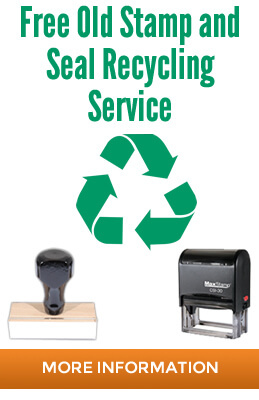 When you go to order Nebraska notary public supplies, you will want to work with a vendor that is reliable and has a solid reputation for quality materials and long lasting products. 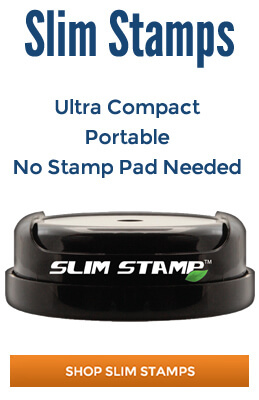 Your stamp and seal should be durable enough for thousands of notarial transactions and leave clear and professional impressions every time they are used. 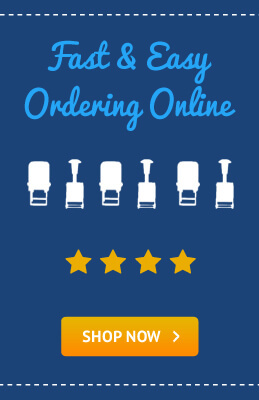 Before placing your order, ensure that you check out the state’s regulations so that you can confirm that the vendor of choice is in compliance. 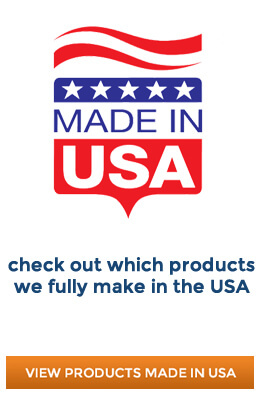 Most manufacturers perform the research so that their customers don’t have to, but it is always a good idea to double check and confirm. 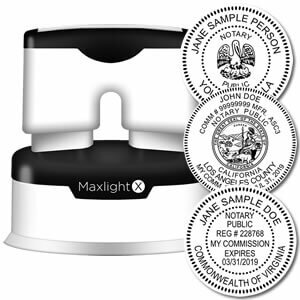 Nebraska notaries are required to use an ink stamp so that when copies are made then the image is clearly visible. 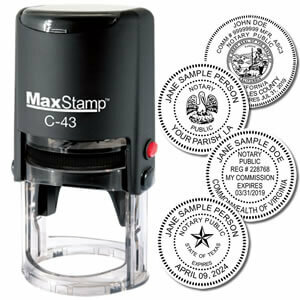 The image on the stamp must include the notary’s name as it appears on their certificate, commission expiration date, “State of Nebraska, General Notary” or “State of Nebraska, General Notarial”. You do not have to include the commission number or the county although there is no direct language against it. 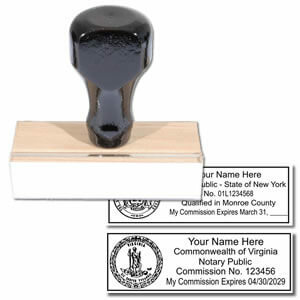 As a recommendation, many of the notary public stamps contain the outline of state’s image so this may be something that you find as a format option. As with all government positions it is necessary to carry yourself with authority and professionalism when conducting these types of functions. When you have the right tools it becomes that much easier to work through the process and leave the best kind of image. Don’t forget to look at their inventory of kits and sets so that you can get all your supplies including the record book in one single purchase!